Kitty Fisher’s branches into Covent Garden with its new sibling restaurant Cora Pearl. 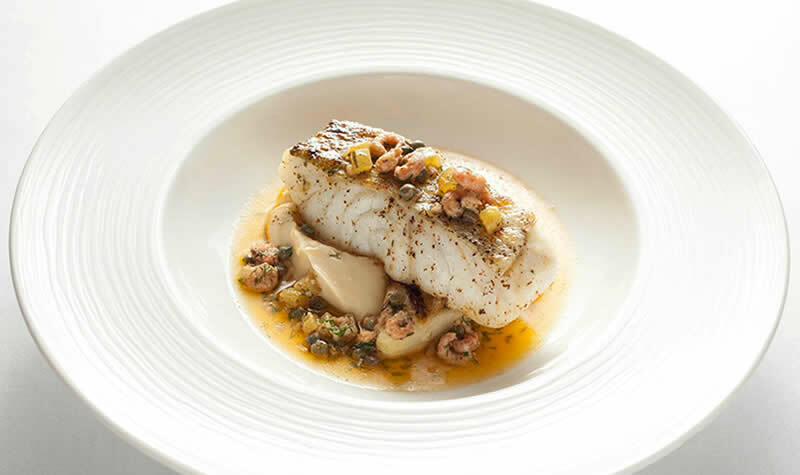 Expect dishes like of shrimp Newberg, leek heart with smoked eel, and brill with devilled crab. A restaurant overlooking the Thames, boasting views of Tower Bridge, and with a menu of smoked haddock kedgeree, Atlantic cod and dripping chips? Few can claim to be more British. 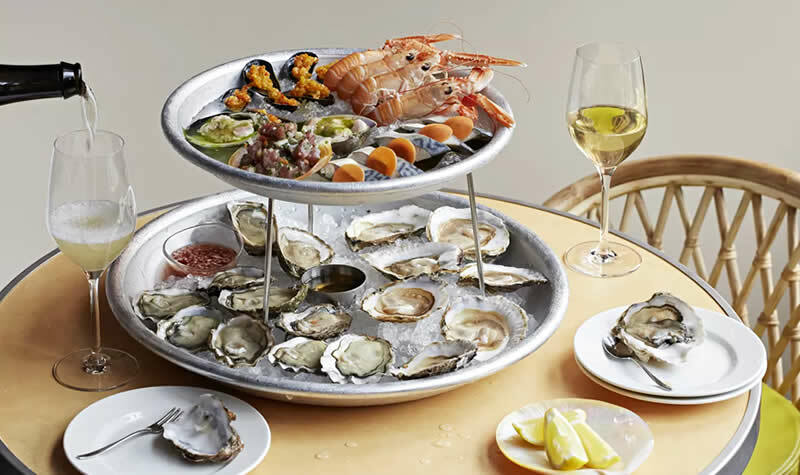 In a snub to the way fruits de la mer are traditionally served ­– involving beds of ice and silver platters ­– seafood comes here, quite literally, by the bucket load. 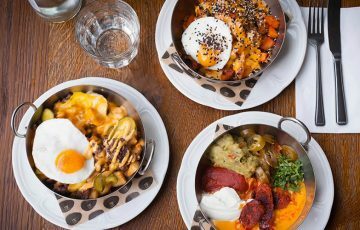 The Hackney favourite Ellory closed in March, but has seen life after death in the team’s new Shoreditch venture, Leroy. More bistro-y, and perhaps a little less serious given the lack of Michelin credit to play up to, it’s only a slight tweak on a model which presented British seafood so well. George William Wilton opened a shellfish-mongers just off Haymarket in 1742. The oysters he sold were a massive hit, and, 275 years later at the Piccadilly restaurant his family founded, still are today. 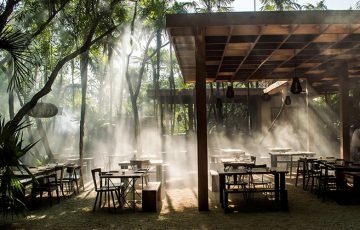 People throw around the phrase ‘culinary institution’ as if it were a flat stone on a beach. 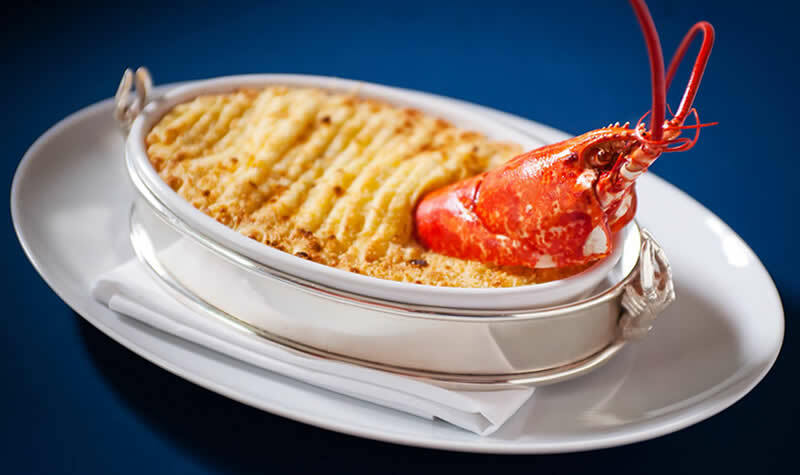 But Bentley’s is every bit of it, from its several varieties of oysters served at the oyster bar, to its Royal Fish Pie. For something 190 years old, Simpson’s is looking awfully good for its age, and not just because it’s had the seating replaced. What’s its secret? A diet of grilled Dover sole, Scottish scallops, and crab salad, I’d imagine. 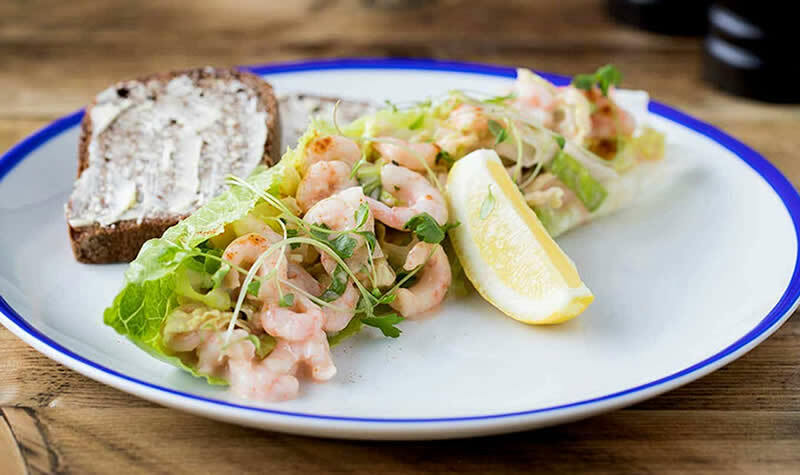 Unless it’s game season, J Sheekey isn’t somewhere you go if you don’t like seafood, as all fourteen of the restaurant’s main courses are devoted to it. Cod, prawn, bream, sole, skate, lobster, haddock – you name it. People tend to go to Scott’s for two things. Sometimes it’s the famous sole meunière. Sometimes it’s to rub elbows with glammed up A-listers. Often, it’s both. 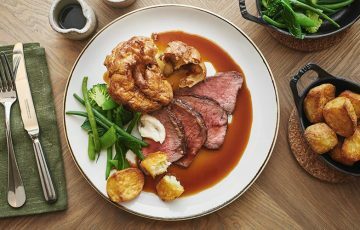 Despite its location (round the back of Harrods), Outlaw’s has built its reputation on the quality of its food – and the competence of its chef – rather than anything else. Pound for pound, it would be hard to dispute Nathan Outlaw’s credentials as the best seafood chef in the country. 2 old fashion greengrocers We went every tues to sheekys. Eels mash Middle skate To die for. When the old ladies. Owened it. Good. Days.